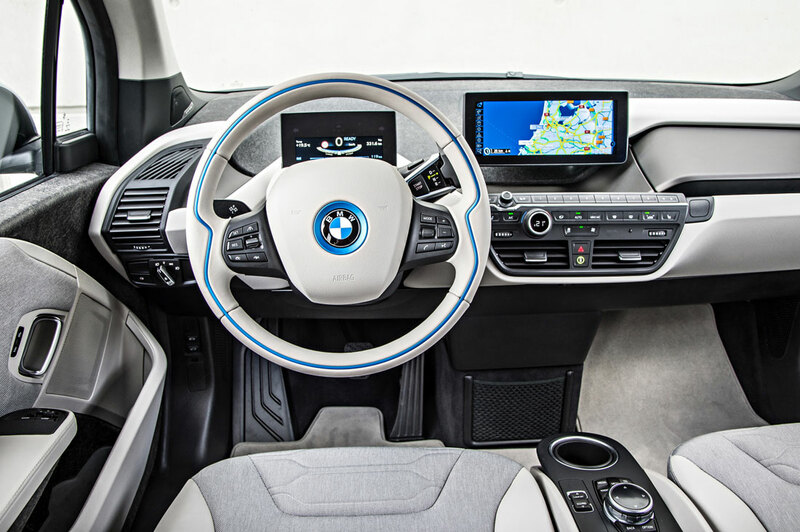 BMW was the first automobile company to ditch AM radio functionality, with its recent i3 electric vehicle, and it caused quite a stir among i3 owners. The reason for the drop of one of America’s oldest broadcasting mediums is that the electromagnetic interference from the electric drivetrain of the car blocks out the AM signal, making it fuzzy and choppy. Being that BMW didn’t want its products to be associated with anything of that nature, claiming that fuzzy, choppy radio wasn’t in keeping with the brand’s premium image, it dropped the aging AM radio altogether. Ever since, BMW i3 owners have taken to forums and blogs to complain and even try and hack AM radio back into their cars. Tesla recently just did the same with its Model S sedan, as it also had poor AM radio quality for the very same reason. This has also caused an equally big stir with Model S owners. However, Tesla is offering a way to listen to many AM radio channels through its internet radio service, Tunein. However, it can be difficult to find the station you’re looking for that way and still isn’t perfect. Most Americans, and nearly everyone else around the world, feel as if AM is a dead technology and won’t be around much longer, so there’s no fuss there. However, as it turns out, nearly 31 million Americans listen to AM radio everyday, tuning in to local broadcasting stations, many talk radio stations and most broadcasted sports radio. The AM signal travels further than FM signal, though sound quality is worse, so it’s perfect for emergency news or weather and morning talk shows. It’s also more affordable for networks, so it helps smaller shows and stations. 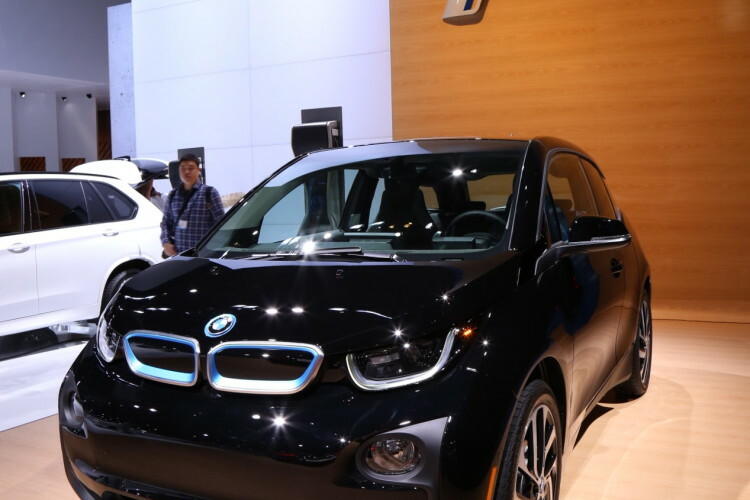 So due to AM radio’s loyal following, many automakers, BMW included, are looking for a way to reduce and eliminate the interference that comes from electric vehicles. If automakers can shield the wiring, and possibly even the electric motor, then the interference could stop. But this can be expensive and, in the case of shielding the motor, add unnecessary weight. The point of having something as simple as AM radio in an expensive luxury car is understandable. If someone pays that much money for a car, regardless of what kind of car it is, electric or otherwise, they want to be able to listen to whatever kinds of radio they want. However, despite the fact that AM still has a loyal following, it is an ancient technology and times are changing, with technology moving forward. It seems silly, at least to many, that someone would not buy an electric car because it doesn’t have AM radio. If new, cutting-edge technology that can change the shape of the automotive industry, such as electric drivetrains, is causing a problem for an incredibly dated technology, maybe it’s time for the dated one to go. Maybe BMW and Tesla will be able to fix the problem without extra expense or weight, but the idea of adding either in the name of AM radio seems silly in an age where efficiency is of the utmost importance. If AM radio has to die for us to have modern EVs at their best, then maybe so be it. Next post Is this BMW E30 M3 Sport Evolution worth $150,000?